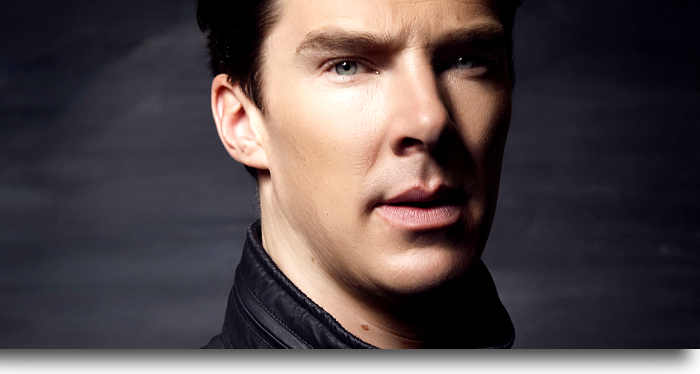 http://cumberbatch-fans.net and do NOT direct-link. Thank you. This site is not affiliated in any way with Benedict Cumberbatch or his management. This is a non-profit fanlisting.